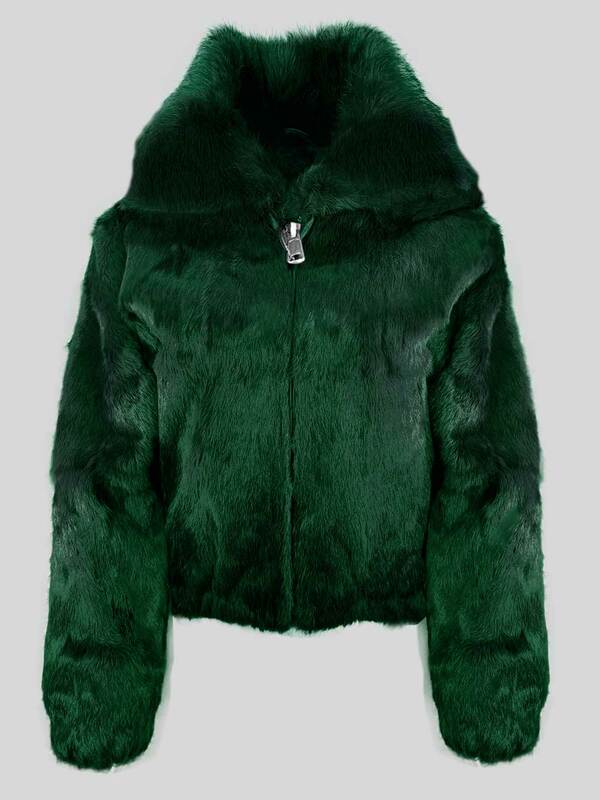 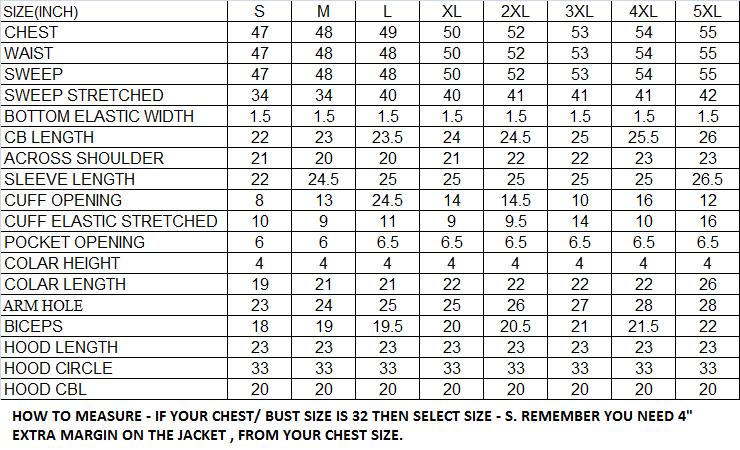 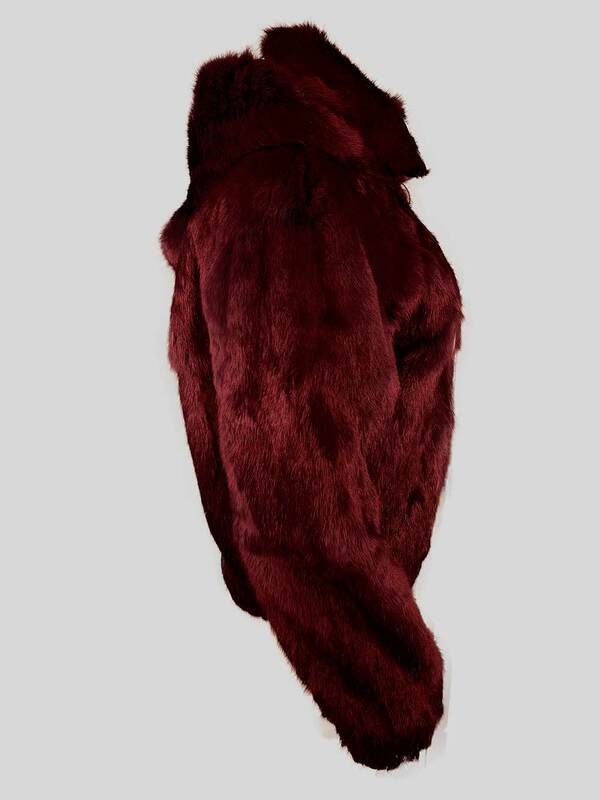 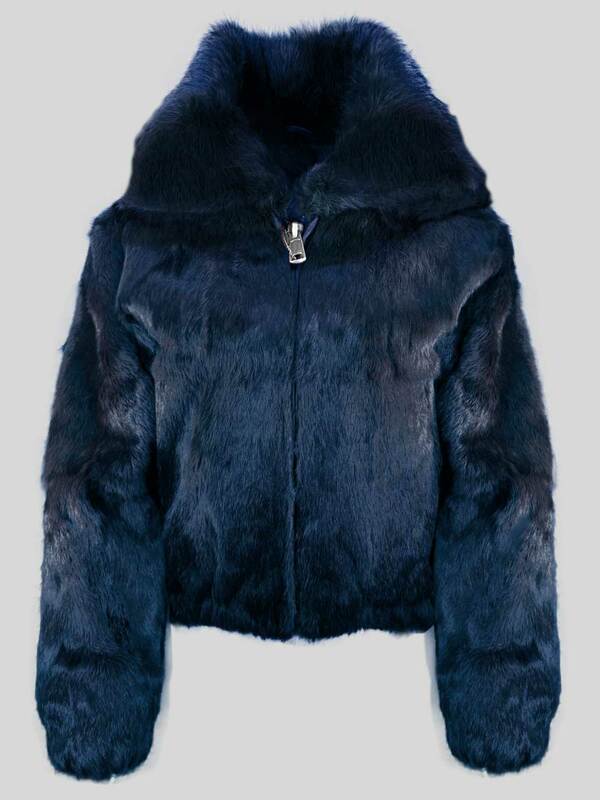 Description: Fur is an old player of the genre especially when it comes to winter outerwear. 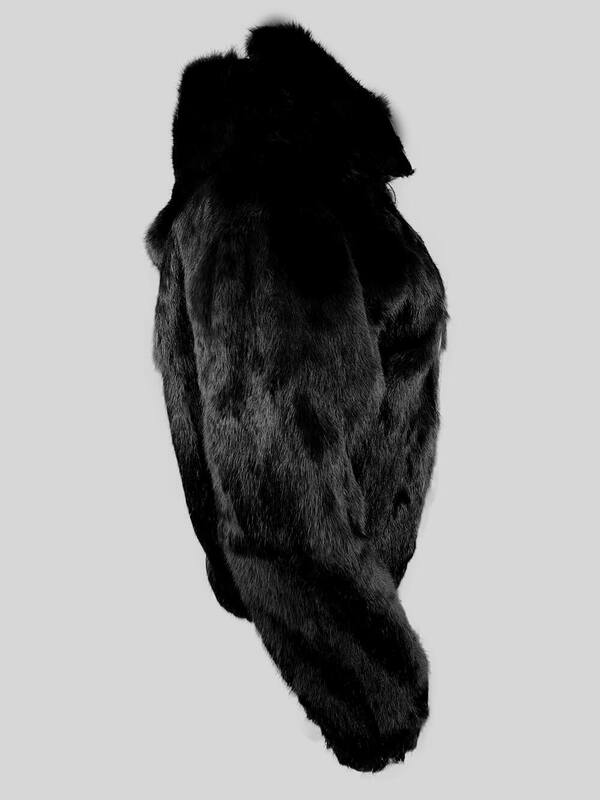 Fur belongs to those natural elements which keep the body warm during the days of too cold and snow. 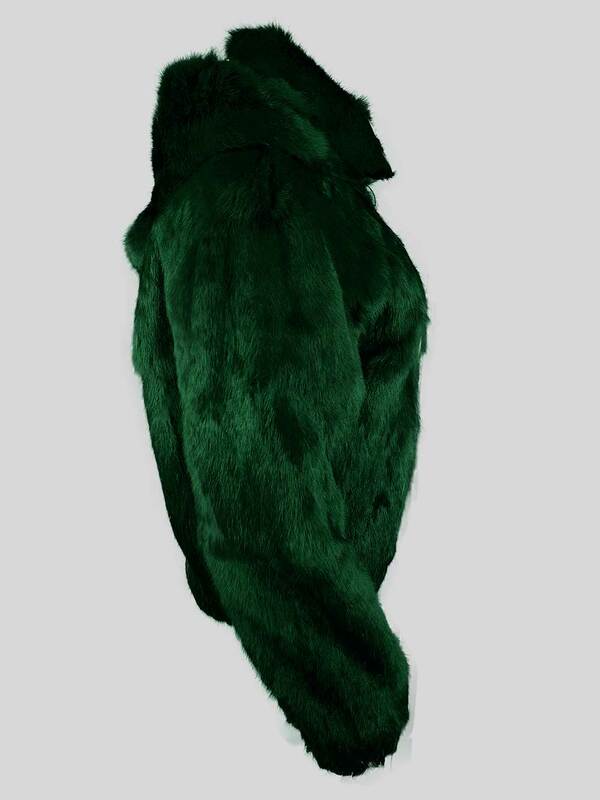 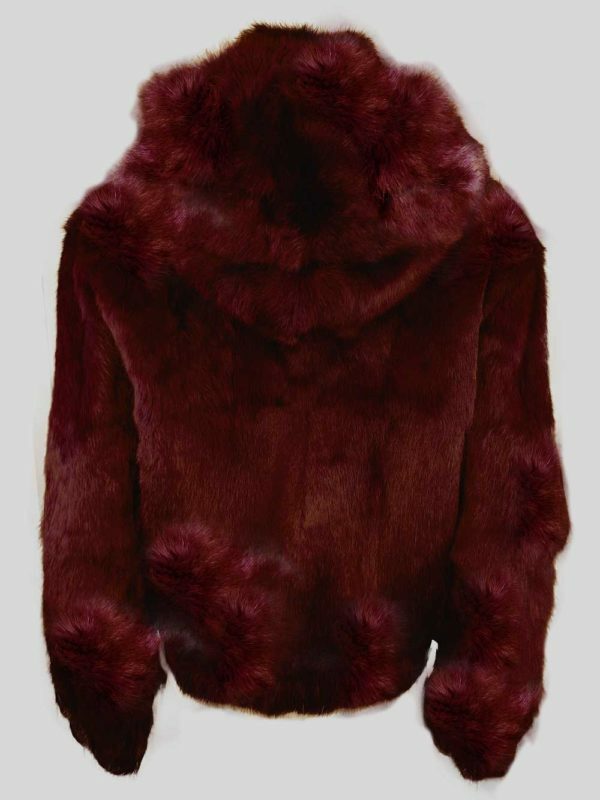 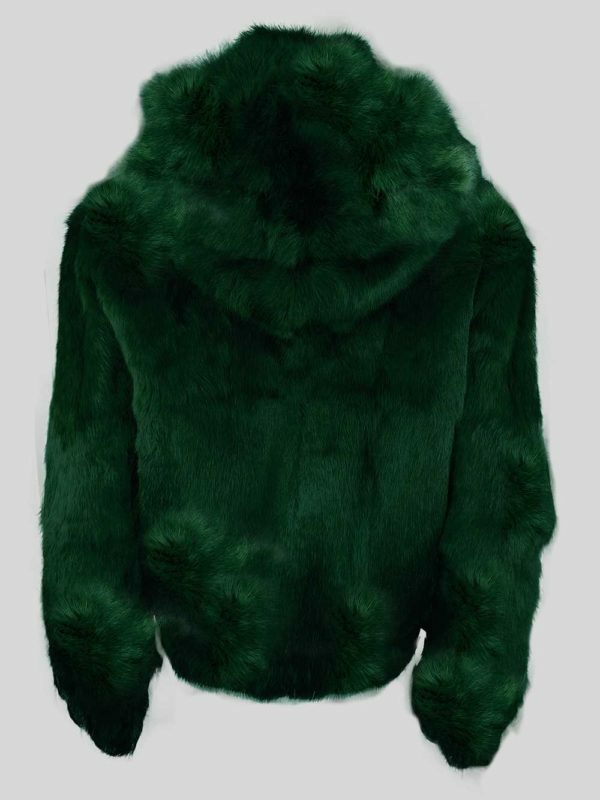 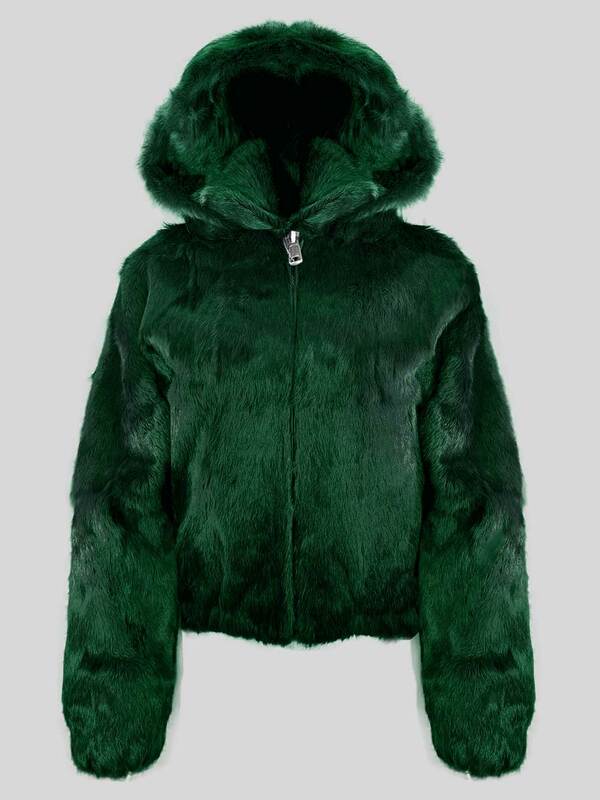 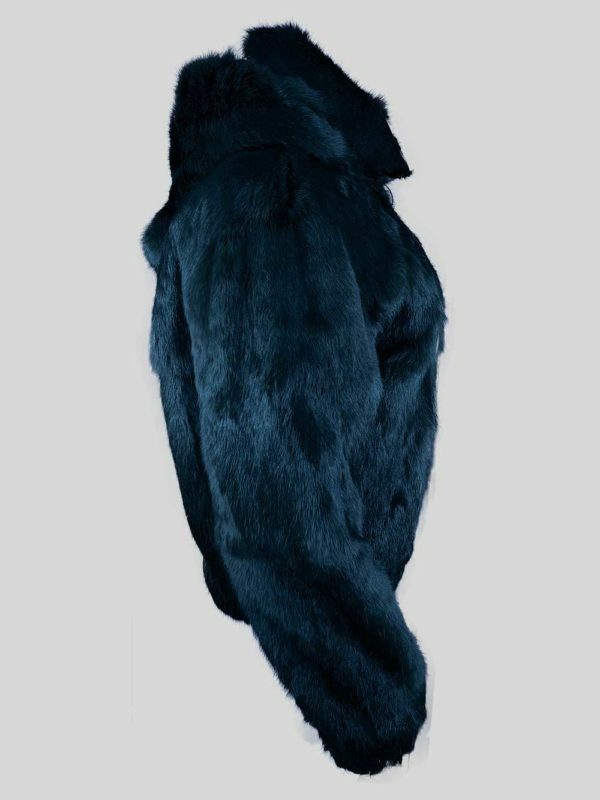 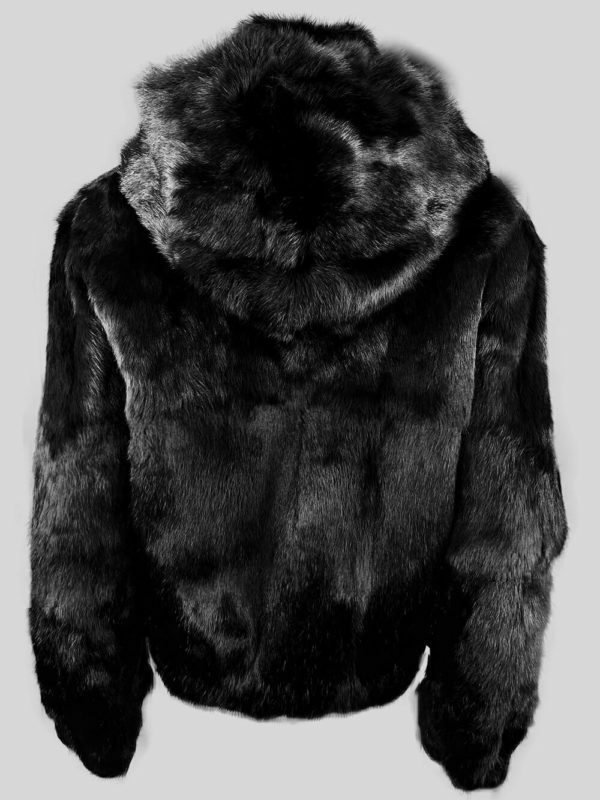 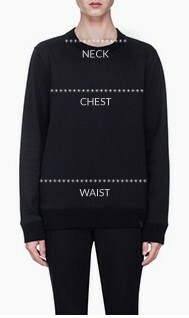 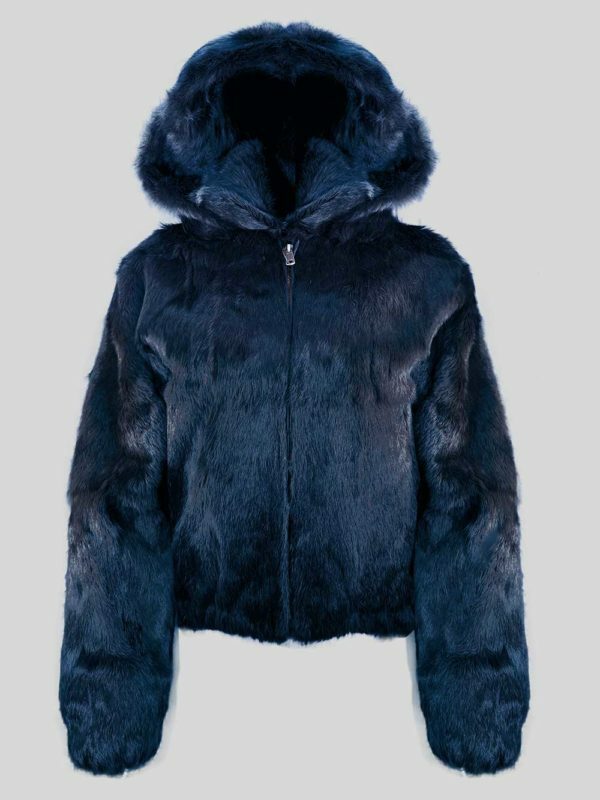 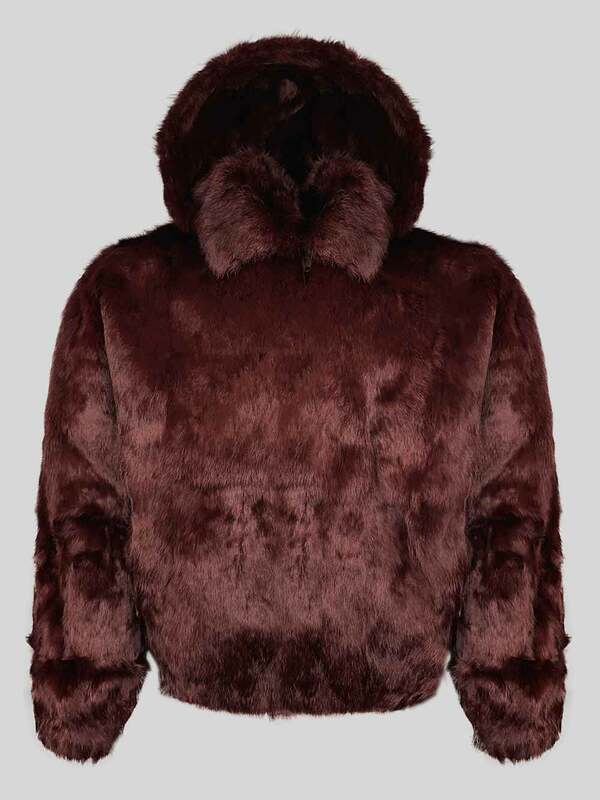 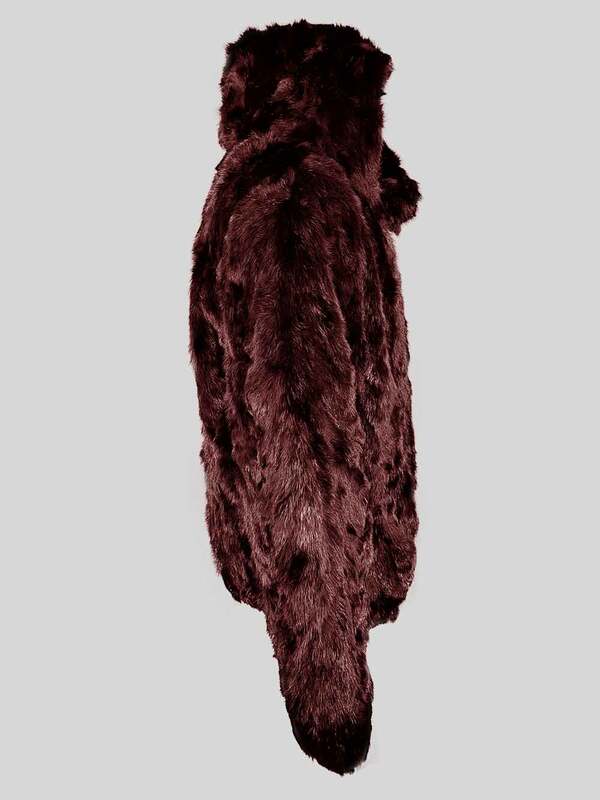 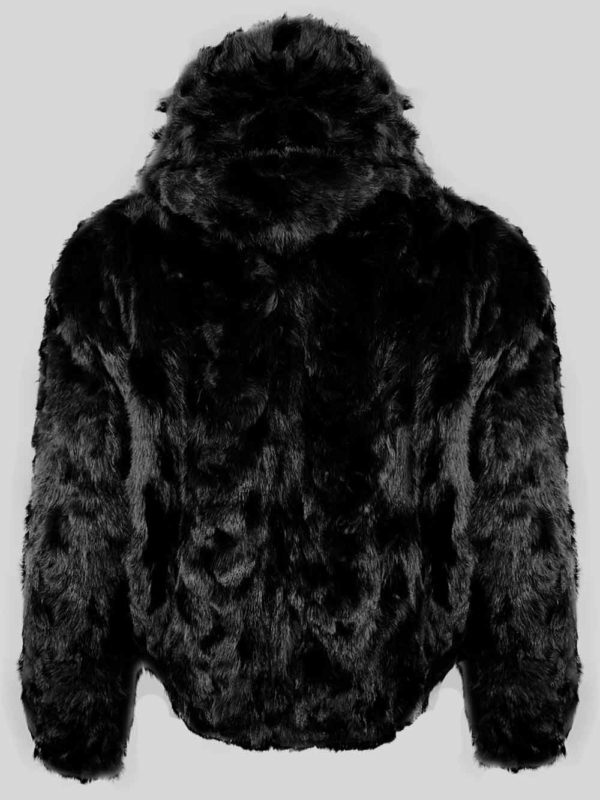 This fur jacket with long sleeves and front zipper closure belongs to Alen Cooper’s latest winter outerwear collection. 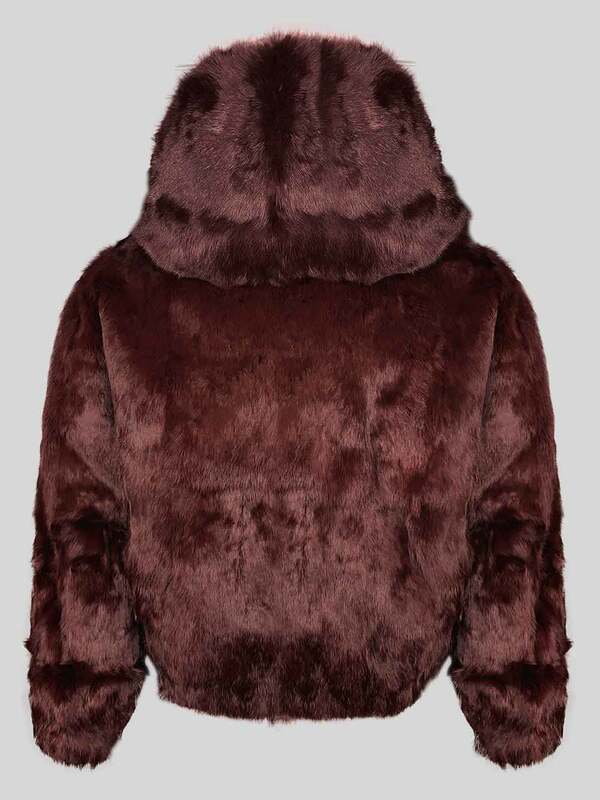 It has both comfortable stand collar and fur hood so that according to the weather condition you can best use the outerwear. 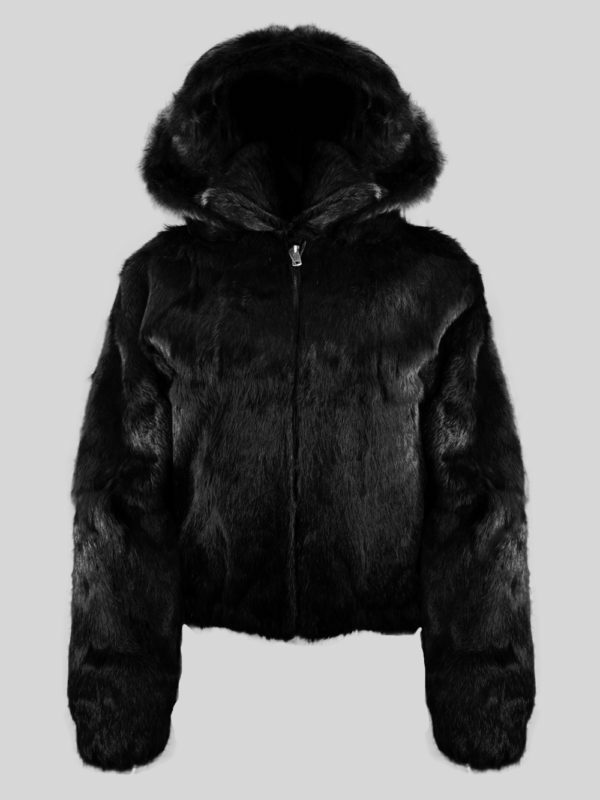 And the most pleasing fact is that it can keep you warm during the minus temperature too! The fit is perfect and real fur will keep you comfortable for all day.